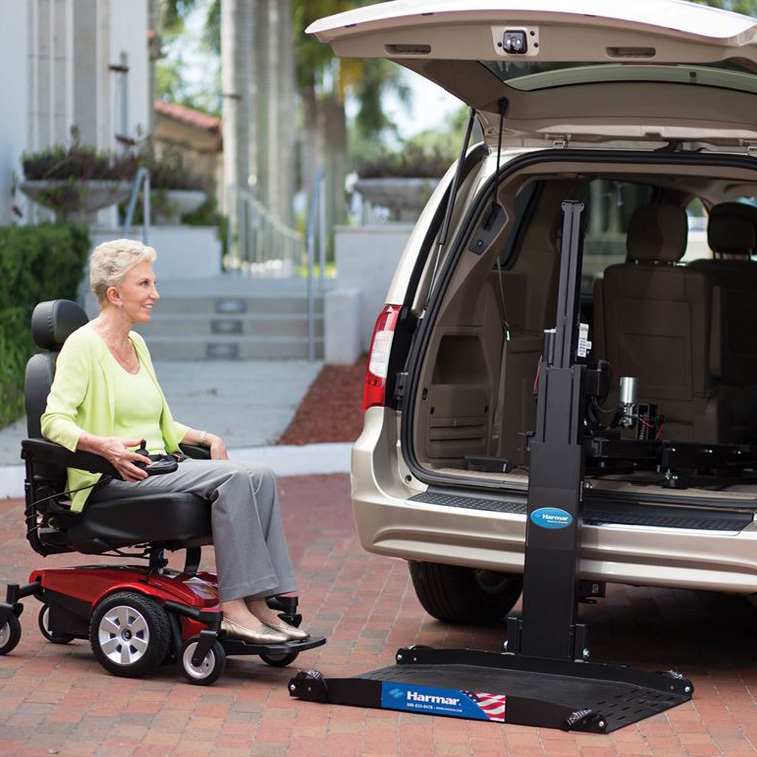 WHAT ARE PRIDE AND HARMAR MOBILITY VEHICLE LIFTS? 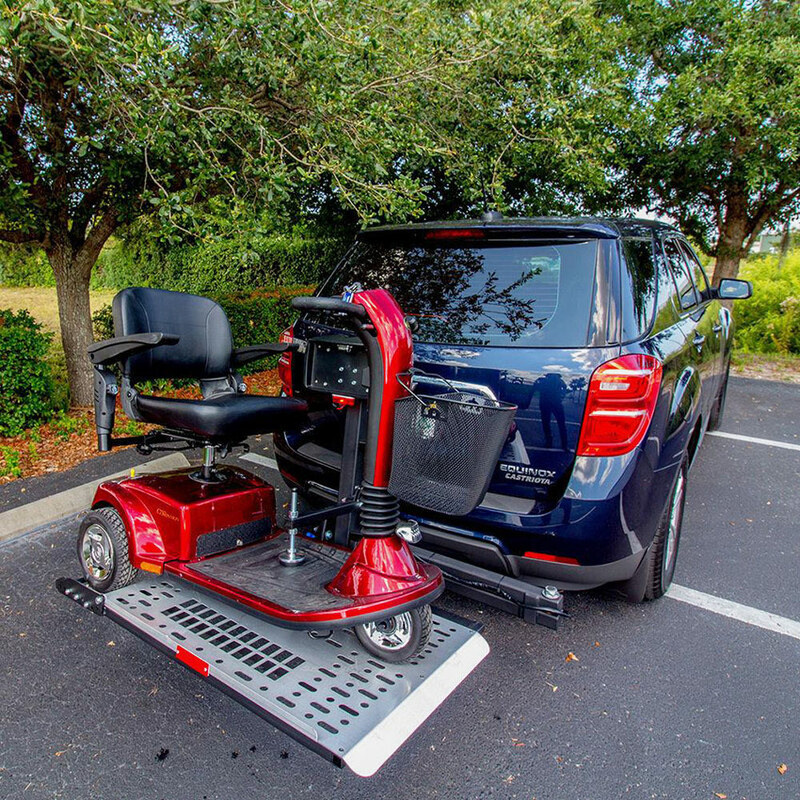 – Both Pride and Harmar Mobility designs, engineers and produces American made lifts and ramp products that enhance people’s mobility, independence and quality of life. 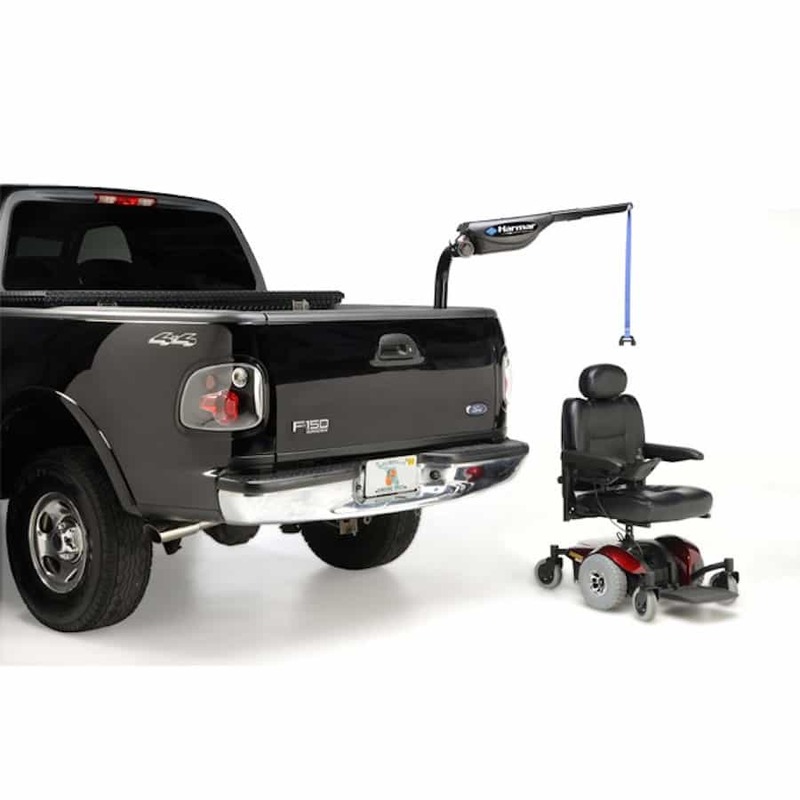 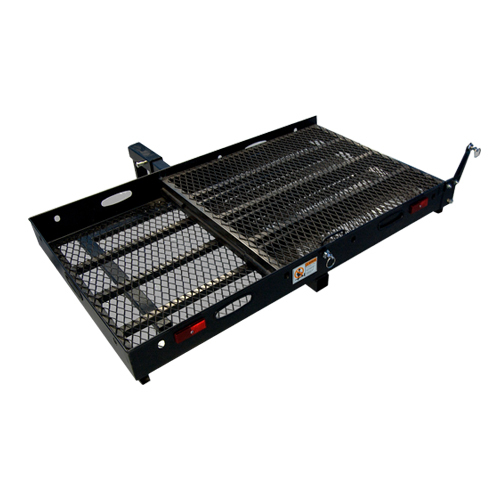 Our products include a complete line of Auto Lifts and Access Ramps. 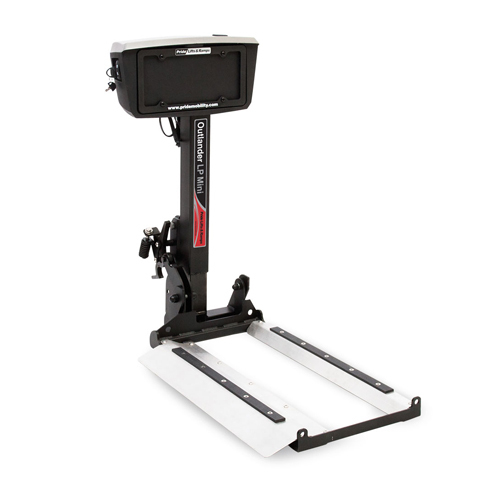 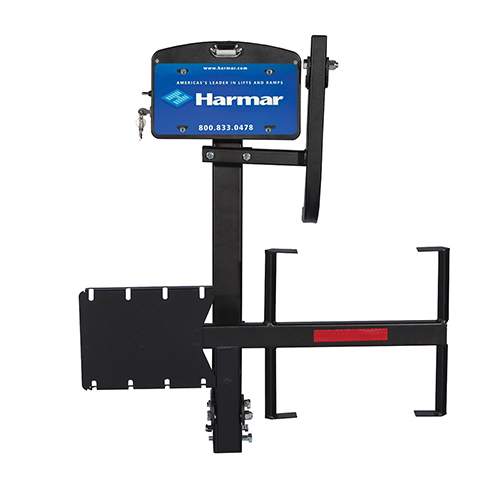 Harmar’s lifts and ramps are designed and built with the “Harmar difference” – they are simpler, stronger, lighter and easier to use. 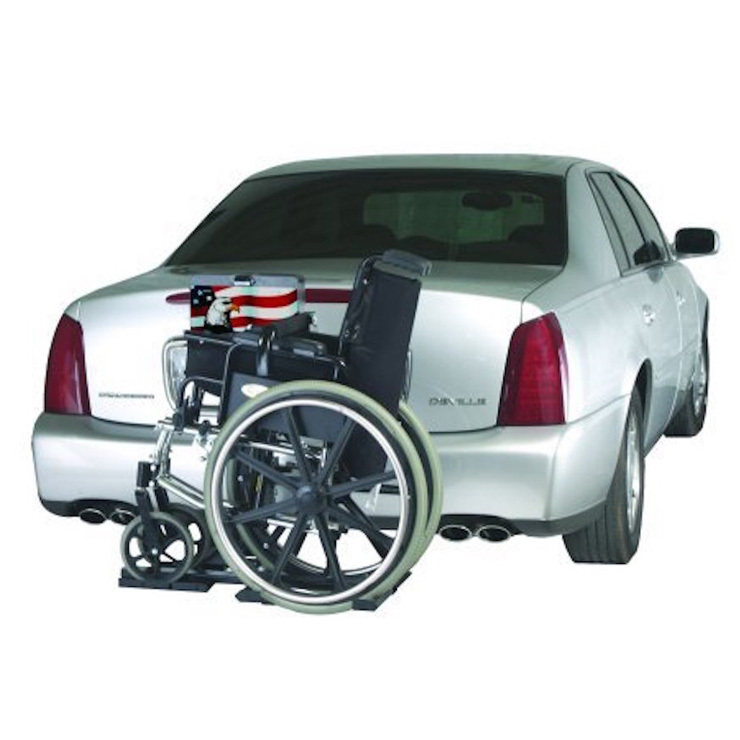 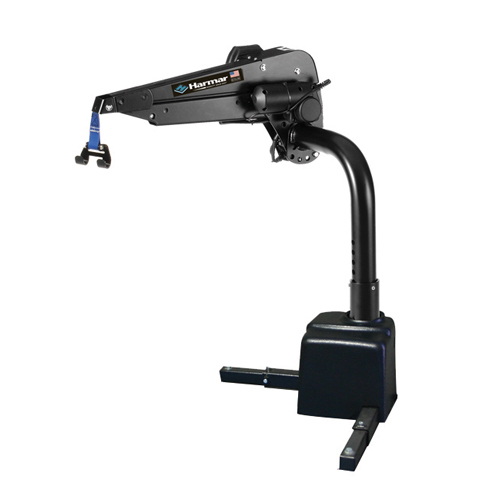 Harmar is a leading provider of a multitude of different types of lifting devises to facilitate transportation of most types of mobility devises. 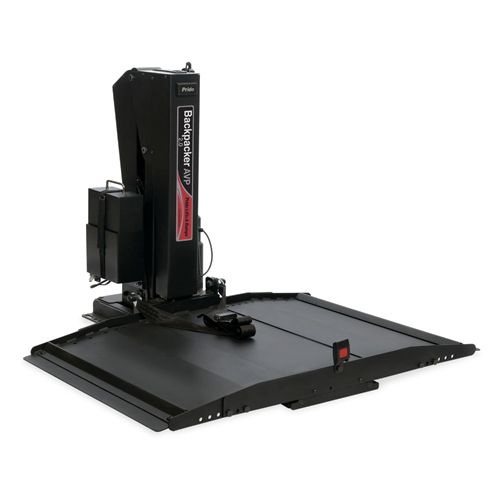 ALL LIFT INSTALLATIONS PERFORMED AT OUR SHOP! 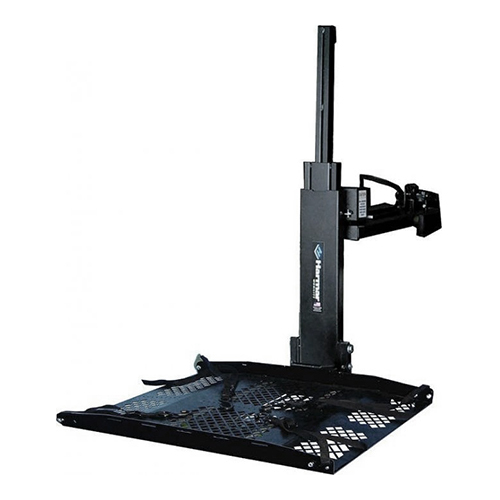 WHY USE A VEHICLE LIFT?